Nobody enjoys cleaning beer lines – it’s a chore, it’s expensive and it involves throwing away perfectly good beer. 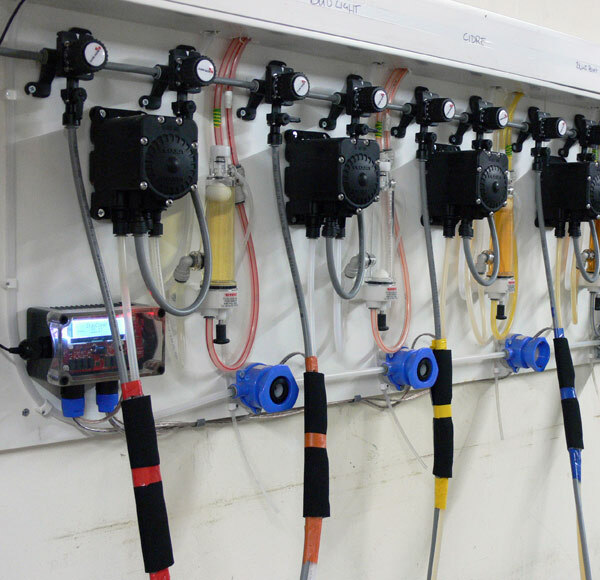 With a StayClean system installed you can reduce line cleaning from weekly to monthly – or once every 6 weeks with optimised cellar conditioning – and make some significant savings*. Most importantly: the beer you serve will taste just as fresh as it always has. Happy customers and increased profit on every barrel means everyone wins. 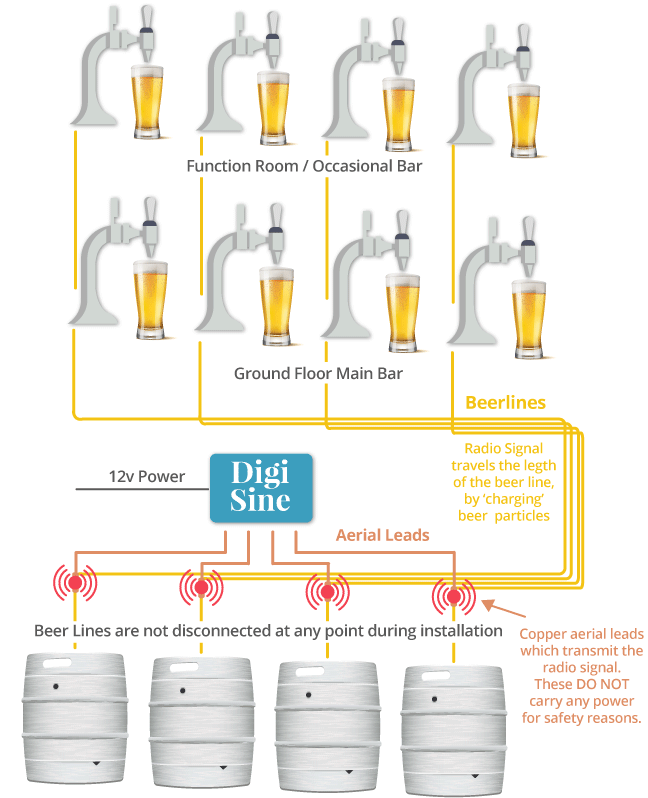 *an average bar with eight lines, each containing three pints of beer can expect to save approximately £3,000 per year by reducing line cleans from weekly to monthly. Try our calculator to see how much you could save. Work Less. Waste Less. Earn More. Surely the best offer you can get! Read the full research document compiled by Professor Mason and his team from the Department of Sonochemistry, Coventry University.